Two hundred and one years ago today a remarkable event was occurring in front of a fireplace in a small parsonage building in Thornton, on the outskirts of Bradford. 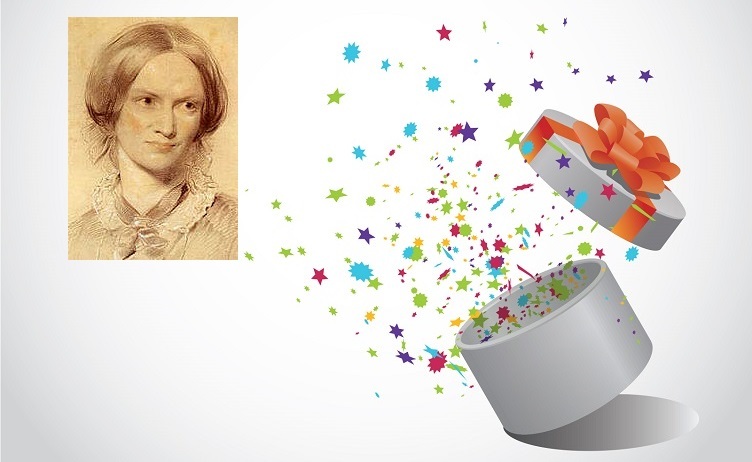 It was the birth of Charlotte Brontë, a woman who would change the world of literature forever. I am, of course, a champion of Anne Brontë, in my opinion the most unfairly neglected writer of them all, but that doesn’t mean that I’m not a huge fan of Charlotte Brontë as well. 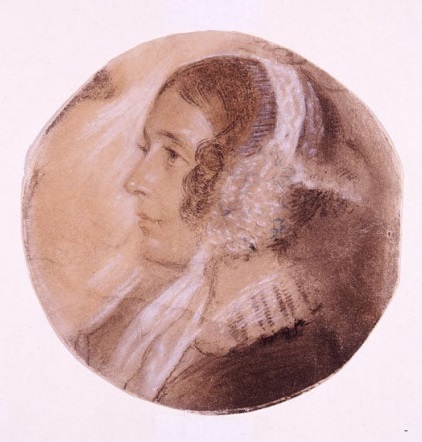 Charlotte is an incredibly complex character, and any biographer or student of the Brontë has to accept that she played a part in damaging the reputation of her younger sister Anne by suppressing her novel The Tenant of Wildfell Hall after her death. We also know, from Charlotte’s own words, that she destroyed works of Anne and Emily Brontë after their death, although we don’t know how much or whether she had been asked to do so by her sisters. It’s also inescapable that Charlotte truly loved her sisters, as her elegy to Anne after her death shows. Charlotte is our main access point to the Brontë story, not only because she wrote more novels than her sisters combined, but also because of her huge collection of letters. Charlotte’s letters are a pleasure to read, by turns vituperative, angry, loving and hilarious – it is little wonder that her husband Arthur Bell Nicholls called them ‘as dangerous as lucifer matches’, although thankfully Ellen Nussey, the recipient of the majority that we have left, denied his instructions to burn them. Charlotte give us an insight into the woman that readers of her great books can miss; put to one side is the genius author, and instead we often see the despairing, damaged, uncertain woman who had to cope with the loss of her mother at too early an age, quickly followed by the deaths of her two eldest sisters. These dark moments that punctuated her life would have destroyed most people’s creativity, but Charlotte Brontë had the incredible strength and power to overcome them. She had, as Elizabeth Gaskell quite rightly said when recalling how Charlotte wrote Jane Eyre as she was nursing her father Patrick as he recovered from an eye operation, the heart of Robert the Bruce within her. She lost all that were dear to her, the poet laureate Robert Southey told her not to write as it wasn’t a fit occupation for a woman, her first novel was rejected by every publisher in the land – and yet she didn’t give in. She couldn’t give in – writing was all she had left. 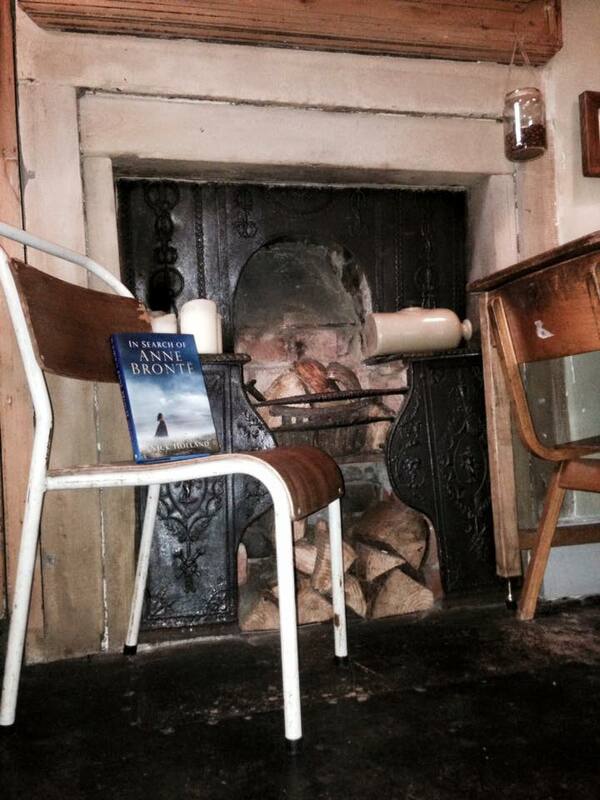 If this is indeed Charlotte Brontë, it is very different to the one we normally see. Here she is not a child, but a woman with the experience of life etched on her face. It is also not airbrushed or idealised like Charlotte’s portraits by Richmond and Thompson, and yet to my mind it is a beautiful picture and belies the stories told about Charlotte’s plainness and longing to be pretty. On this special day I will be raising a glass to Charlotte Brontë, at peace at last, a beautiful soul and a beautiful writer. She will live on forever while there are still people to turn pages. Happy birthday, Charlotte Brontë!